PRE PACKAGED: This Gift Set is pre packaged to fit perfectly in a stocking or gift bag! Need Birthday & Holiday gift ideas for her? 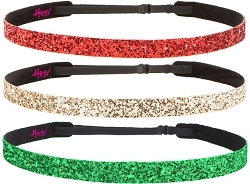 These are the perfect stocking stuffers for women, girls and teens! 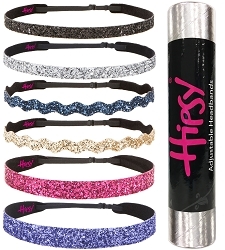 1/2" (13mm)- 7/8" (22mm) Hipsy Ultrahold, Non-Slip and Adjustable Cute Fashion Headbands for Women, Girls and Teens. 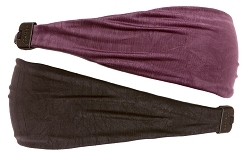 Our new Non Slip Ultrahold thick velvet textured back is soft and keeps these headbands from riding up and falling down. 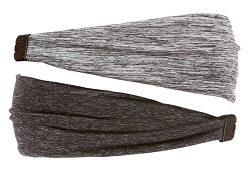 Adjustability insures no headband headache, all day comfort, and a fit that is customized to your unique shape. 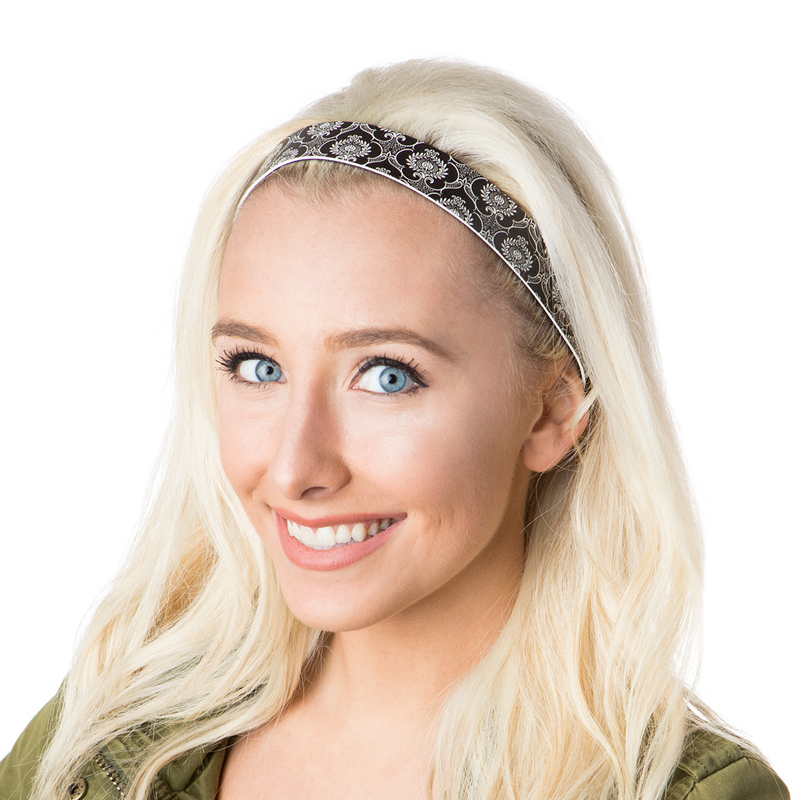 These headbands are the perfect nonslip headbands to wear with any fashion outfit and keep you looking cute! 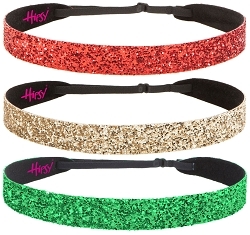 Hipsy Headbands adjust so that they are the perfect headbands for women as well as the right sized headbands for girls and teens. 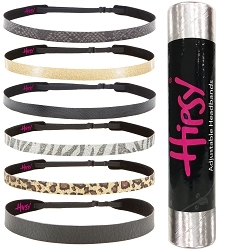 Every Hipsy Ultrahold Headband is cross woven for strength and durability and is Guaranteed forever.